One Brilliant Place For Some Exquisite Food! 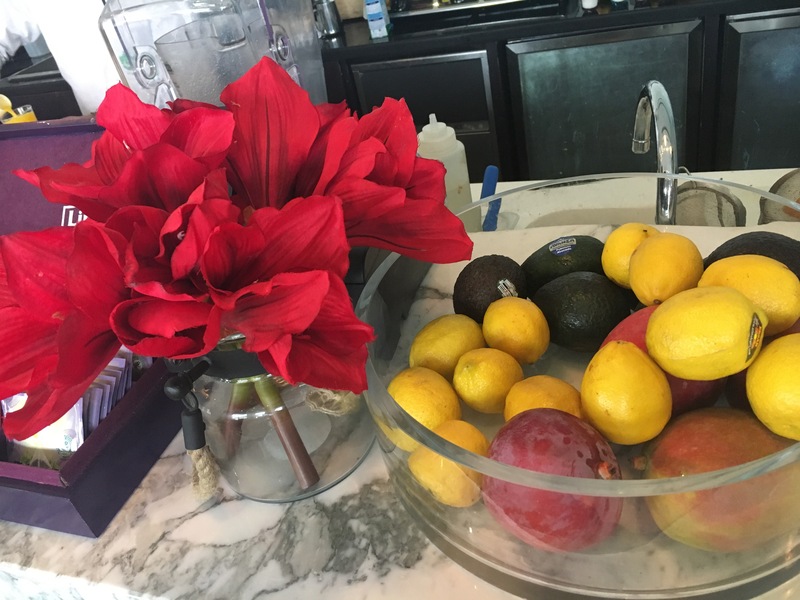 When you live in an island packed with restaurants, cafes, and eateries, and you are someone like me, you end up going to the same places over and over again, just because you want to avoid the dilemma that comes with too many choices. 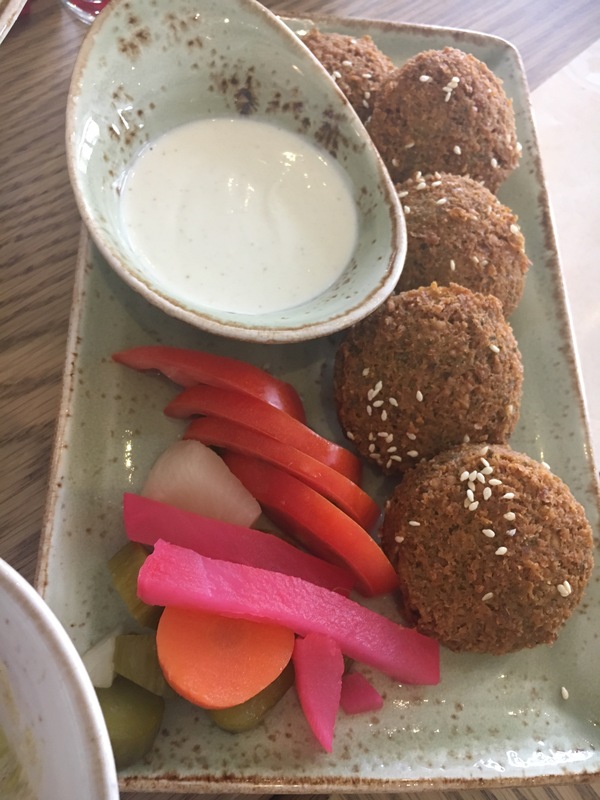 About 6 months ago, a friend of mine mentioned a new place called “Areesh” that just opened in the lagoon, Amwaj, with middle eastern cuisine, and she wanted to try it. So of course we headed there, not sure what to expect, first: Because the place just opened, and I have been disappointed way too many times with new businesses, either because their staff aren’t trained enough, or not familiar with the menu quite yet, then because I am not a big fan of middle eastern food, so I wasn’t really keen to go but … Why not…?! The minute we entered, I found myself contemplating the décor, such a fantastic combination between chic and simple, with a touch of Fairooz and Jobran Khalil Jobran (Famous Arab artists from the glorious old time) in the background. The choice of colors gave it a modern look, yet the use of Arabic little details like the chairs, the tables, and the old tea pots gave it an authentic taste; but hey…. this lovely décor wasn’t going to fill my growing appetite. It was breakfast time, so we ordered some falafel, Halloumi cheese and hummus, with some tea and coffee. The food came in about 5 minutes, and it was absolutely delicious. The staff were so warm and welcoming. We really enjoyed our experience and since then we became great, loyal customers. 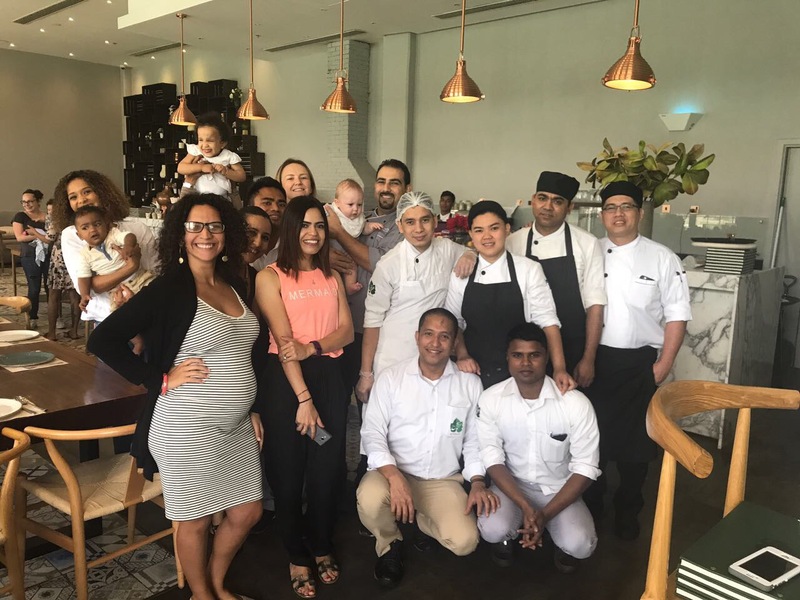 So few weeks ago when this same restaurant contacted me to connect with the “Amwaj mamas”, I was beyond thrilled. Not only the restaurant had delightful food, but also a fabulous marketing strategy! 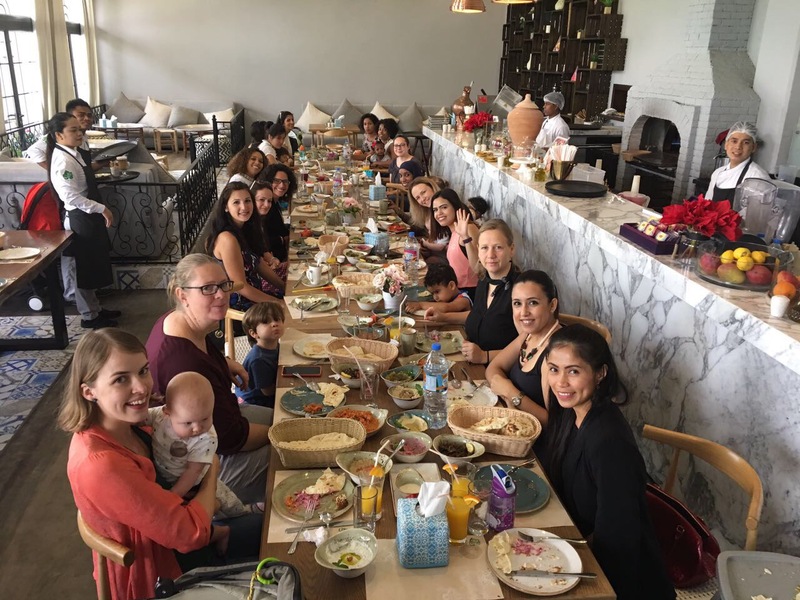 They invited ALL the Amwaj mamas to a fantastic breakfast, to introduce them to this splendid corner, where authenticity and modernity go hand in hand. I must say, even though I knew how good their food was, and how nice and warm their staff were, inviting 25 mamas along with their little ones is no joke. Moms with babies (and toddlers) have many needs, and when there are 25 of them, things can very much turn into a chaos! Once we went in, I was pleasantly surprised with how beautiful the tables looked, the staff took extra care arranging the chairs and tables to make it easier for the moms to come in with their huge bags and bulky strollers. The kids immediately hijacked the place, and you know what toddlers do best? SCREAM!! Of course with 25 of them it was crazy, BUT the staff were so gentle and nice to them, they tolerated the noise, the banging, the loud chitchats between the moms- because the louder our kids get, the louder we must get- the crying, the shouting and screaming, I must say even I was surprised! We each ordered our drinks: coffees, teas, and juices, which all came in beautiful cups and glasses. Then a cascade of middle eastern food flooded our big table. It was never ending yummy food! 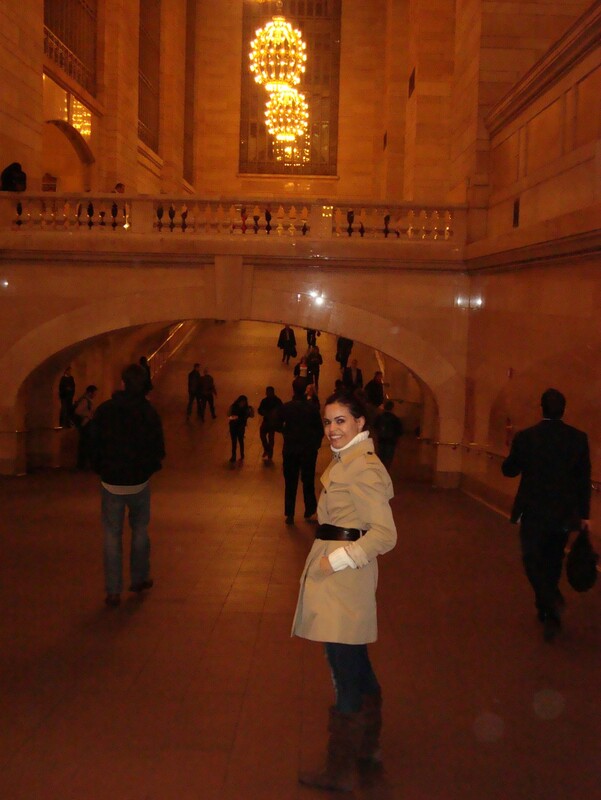 Everything,…. you name it: Hummus, Baba Ghanouj, Fatayer, Falafel, Liver, Omelets, and Cheese. Everything was fresh and mouthwatering! Moms and kids enjoyed every single bite! The little ones also enjoyed the colorful balloons they were offered by the very thoughtful staff! What caught my attention even more than the delicious food, was how attentive the owner was! He -himself- kept on checking if every mama was comfortable, and had that highchair she needed, or the coffee she ordered, or the extra chair she wanted. He was calling the waiters to fill them in with who wanted/needed what, and I thought this great attention to details was really exceptional! 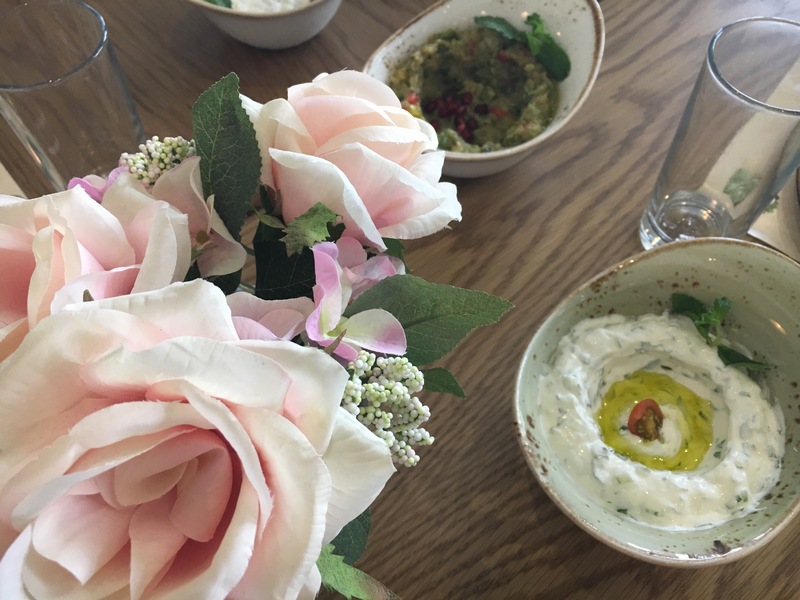 All moms were astonished with the kindness and the generosity of the owners of Areesh restaurant, they were also amazed with how good the food was, and how nice and welcoming the staff were. 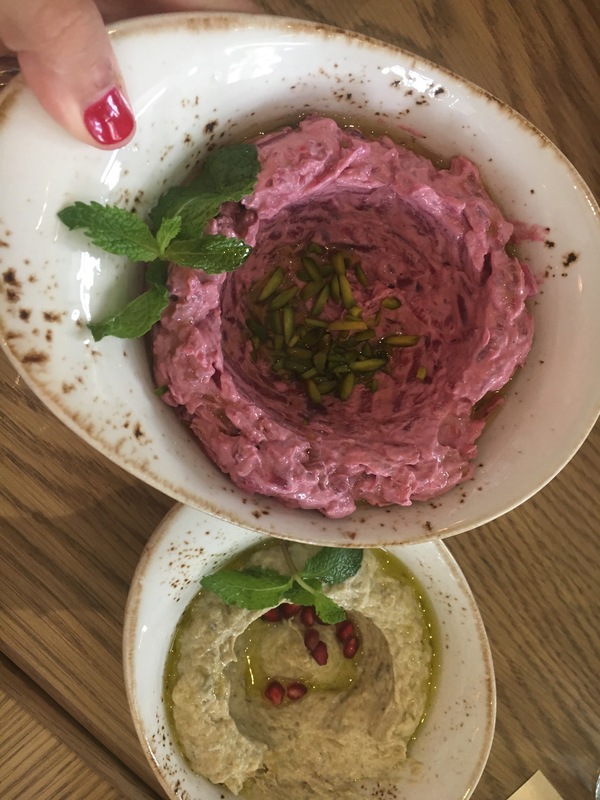 It is definitely one of the best breakfasts Amwaj mamas were ever invited to! So a really huge Thank you to Areesh Restaurant, for your kindness, generosity and attention to details. Areesh Restaurant is THE place for Authentic middle eastern/Arabic food. It is located at Amwaj Lagoon, entrance 6A (parking 5&6). It is open from 9:15am till midnight and they deliver too! So make sure you try it for yourself NOW!!! Ramadan Special: Open for delivery, daily from 12pm-2am. 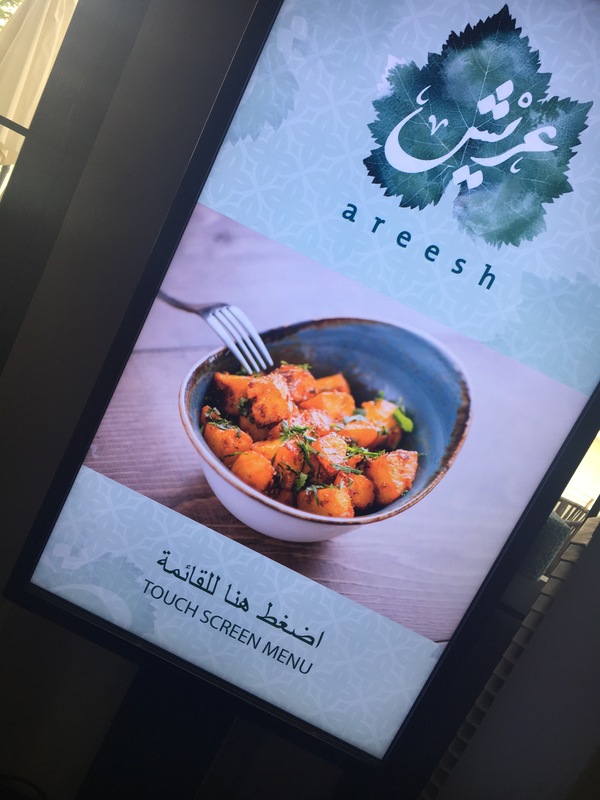 Areesh restaurant also have an app that you can use to place your order, and enjoy a 7% discount on all deliveries.